Indian Meadows is Colorado's most established waterfowl hunting club - located on 6,000 acres of exceptional wildlife habitat along the Platte River Valley. Abundant natural resources and five generations of habitat management provide our members with some of the best hunting Colorado has to offer, as our property attracts and retains high densities of native wildlife. Get to know us and schedule a tour of our facilities and property today! We are a family- and 4-wheeler friendly club, offering some of the best hunting available in Colorado. Come see it to believe it! Individual Unlimited Membership includes the hunter, spouse, and minor children. 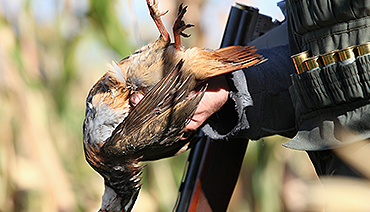 Guest passes are only required for waterfowl hunting. Five (5) free guest waterfowl hunts per year are included.